For non-alcoholic lovers soft drinks have a huge market to capture. We never let the punch of soft drinks fizzle out of our lives! While some help us savor the food and digest it others give us energy, so soft drinks are indeed a way of life for all the thirsty consumers. As the days fly across we experience soft drinks which are rich in taste as well as quality and perfectly carb counting! 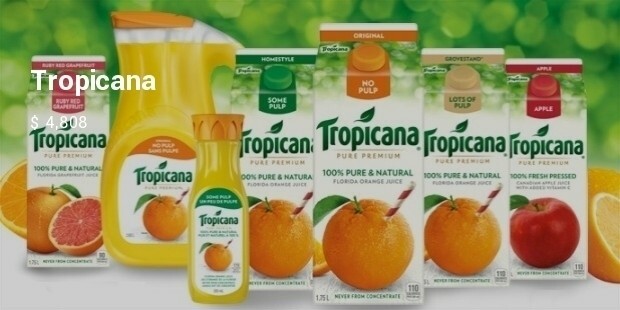 Let’s take a sweep at one of the most popular and expensive soft drinks available in the world. 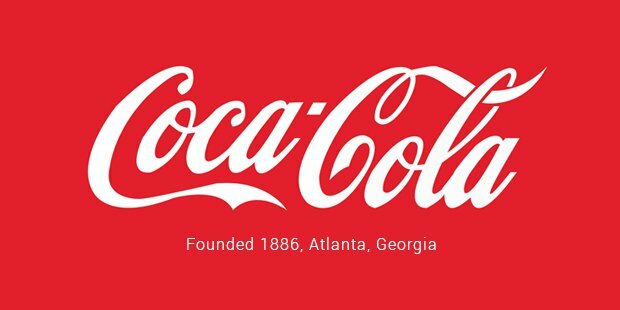 Coca Cola is a carbonated soft drink with head quarters in Atlanta, Georgia. With a slight taste of vanilla and more fizz Coca cola still rules the hearts of millions across the globe for its original taste. 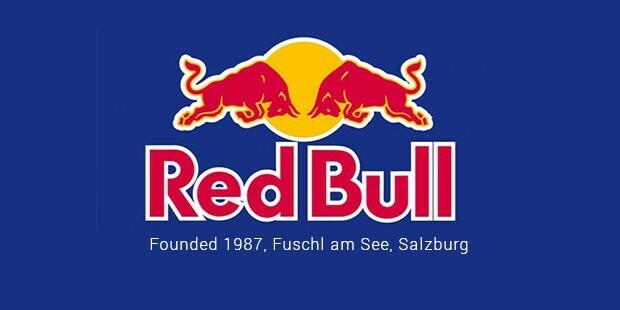 Apparently known as the world’s most popular energy drink, Red Bull is the product of an Austrian conglomerate, Red Bull GmbH. Popular for it’s red and blue slim package Red Bull is a caffeinated drink consumed by common people as well as the sportsmen. It has it’s main ingredients as caffeine, Taurine, vitamins and alpine spring water which boosts the mind and body before the show. After Coca Cola Pepsi is one of the most expensive cola brands with it’s dash of tangerine and sweet flavor. 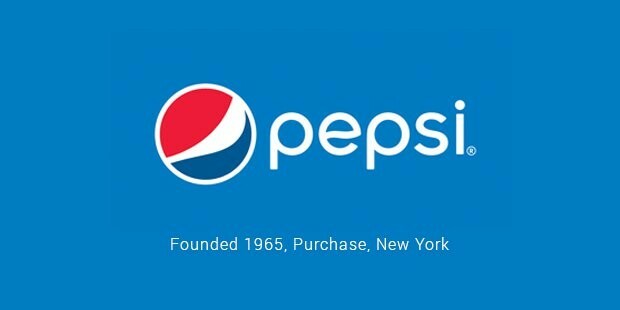 During the great depression Pepsi gained huge popularity with an introduction to a 12 ounce bottle. 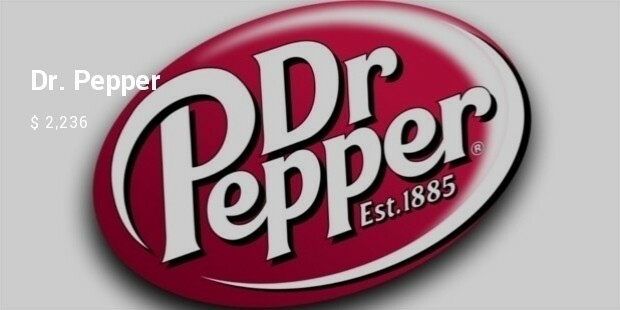 It is the official sponsor for both NFL and NBA. 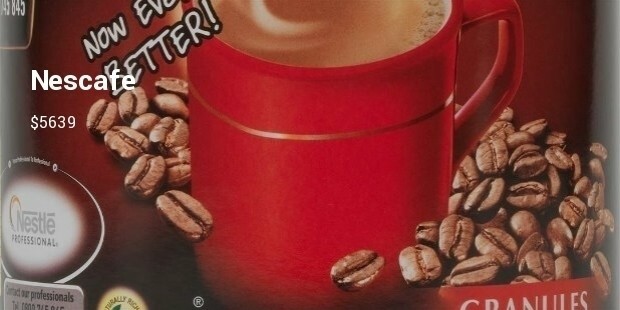 Wake up and smell the coffee they say and the world’s most favorite coffee is Nescafe! It is the most premium blends of coffee that stimulates our senses and magnifies our lifestyle. Nescafe has catapulted it’s growth among all the major coffee brands. There are more than 45 types of premium coffee blends of Nescafe available in the market. Be it latte, mocha, decaf or cappuccino Nescafe rules the roost when it comes to the premium blends of coffees. 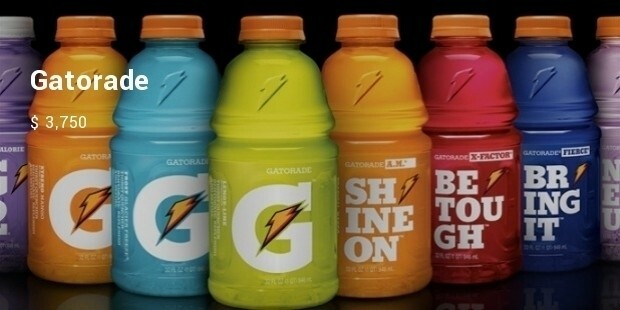 These soft drinks are popular among the masses for their taste, energy levels and punch in flavors donated by the exact match of ingredients based on market survey.